CES is always a big time of year, and with the reveal of Nvidia’s latest RTX mobile graphics, there have been plenty of new gaming laptops from MSI, Alienware, Acer, and more. 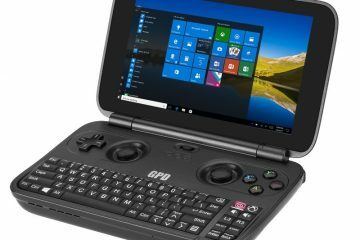 Not to worry though, as we’ve sorted through the long list of new gaming laptops and have picked out the best from the rest. 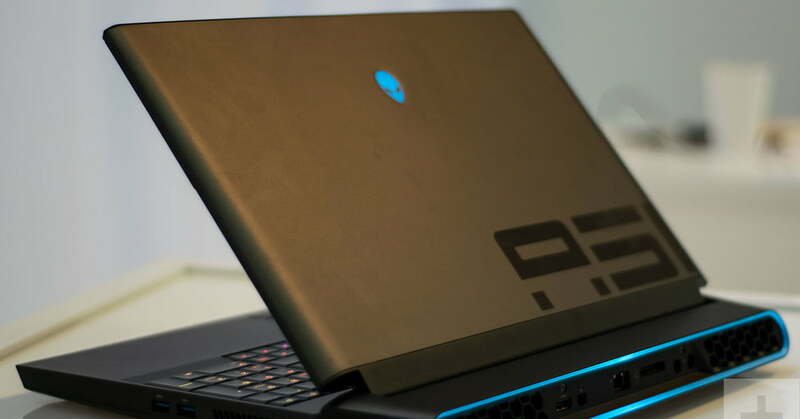 Here are our picks for the best gaming laptops of CES 2019.